The IMF, the U.S. 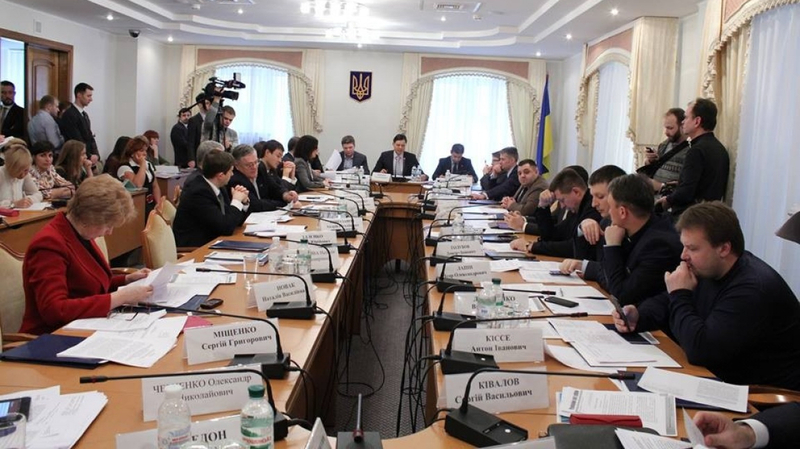 Ambassador and the Head of the EU Delegation have sent a letter to the Committee on Law Enforcement asking it to postpone review of all 13 draft laws on criminal liability for illicit enrichment, because all the initiatives registered in the Parliament have to be improved. “The U.S. Ambassador, the IMF mission and Head of the EU Delegation wrote a letter, which has arrived today: they are asking to postpone review of all the draft laws because they are flawed, including the one submitted by the President,” said head of the Law Enforcement Committee Andrii Kozhemiakin. MP Mustafa Nayyem published the letter on his Facebook page.